Martin let us know about payment gateway which is very trending topic now a days i guess 😀 also how you build customer trust if you are outside seller and shipping other countries . I’m using Stripe & Paypal what is pretty straight forward. Many ask for cash on delivery on Western Union but mostly from countries which are not into online shopping. I have high social media signals so they can see the pages with many comments. Also the reviews ofcourse on the product pages helps alot. Hey Martin! Really appreciate your tips. & Wish you best of luck for your next project. Can you please give me some tips about “how you change the product description?” It’s time consuming. Is there any efficient way to change product description? Hi! Thanks. Yes I make the product description keyword rich. So think about the product, what is it and what are the main features. It’s time consuming but it will pay back in months resulting in organic traffic. I have 2 niche websites that must be working good following the rates, but till now nothing and then I mean nothing happens. I get visitors but none of them are buying something. Is that not a little strange? So Martin if you read this take a moment to email me and let me know what you did to make it happen! Hi there! Filtering the traffic is also another task. However if you got traffic from the Netherlands itself, then 75% don’t wanna wait the shipping time. Martin. 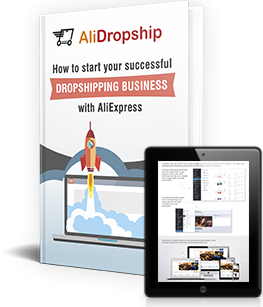 – 75% do not want to wait shipping time – Do you mean it is no use to open a dropshipping store in The Netherlands? Yes it’s possible with a good chosen niche and hard to find products with a descent pricing. You can contact me on the forum if you want. I’m active there as well. Maybe you can help us with marketing Martin :-). We are also a dropshipper in The Netherlands but use the woo plugin instead of the complete system. We also want to open more dropshipping platforms so maybe you can give advise on niches for the Dutch market. Hi Paul. 🙂 can you teach me how to build a platform? ireally want to learn it. Hi, that’s a great idea. However a shop dedicated to The Netherlands can be hard but worth a try of course. But best is to translate everything into Dutch. And have other payment gateway’s like Ideal and afterpay. I’m using Paypal and Stripe without any problem. In Africa it can be hard with those methods. Not sure what they use as payment method but I guess cash on delivery or Western Union. You make a very good point about the customers that spend the least require the most support, that has been my experience also so now I don’t sell anything for less than $15. Many sellers on Aliexpress take a week or more to actually ship goods, so now I never use a seller unless I make a test order first, that slows things down but works really well. 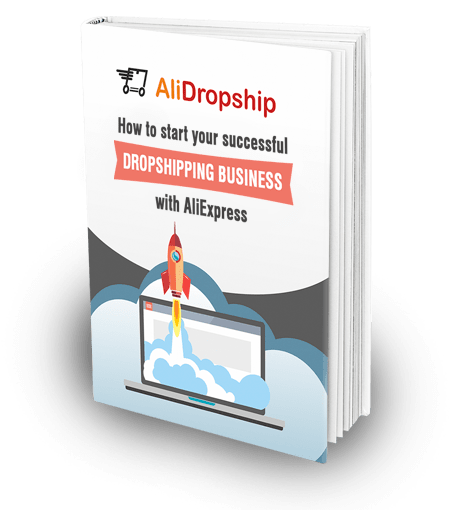 My stores are dropship hybrid stores where I ship some products myself and dropship others, that seems to work best for me. Yes and sometimes it’s getting frustrated. There are bad buyers out there who want to squeeze you out. Even the sellers indeed, only a handfull are good to deal with. Some stores indeed take 10 days to ship out. And they say yes its shipped out and I’m waiting for the tracking code and then after 4 days they still didn’t update the order. Also sometimes I cancel the order right after purchase due some reasons, then they said sorry we can’t accept your cancellation as we already shipped it. In that case I will leave negative feedback. Not a good foundation for doing businesses with them. Hi. Trying to decide between the Shopify-Oberlo and Alidropship plugin on my shopify store. Which one is better and why? Thanks. Love the story…I’m now even more motivated to continue this dropshipping business hoping to generate sales in the coming days. Hi! What about the currency converter? Is it available in the webstore they are selling? I want to buy the ready made webstore. And this is one of my concern. Thank you. Ben trouwens ook een Nederlander haha. But i’ve decided to start a dropship journey as well. My questions to you is, how do you handle tax? Do you ship worldwide or only in Europe? It’s good to see a Dutch here running this kind of business. I just recently purchased the plug-in. I am wondering about the legalities of registering my upcoming webstore. Must I register it as soon as possible even though it’s not yet starting and not yet earning? And I am not also going to sell within the country or EU. 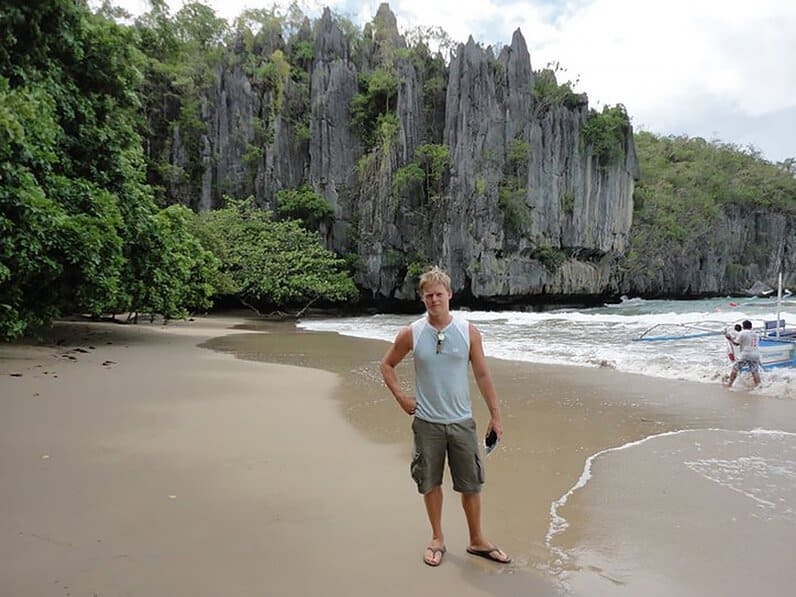 I am from Philippines, recently moved here few months ago. I couldn’t speak the language good yet so I am bothered with the registration. I would really appreciate if you can advise me on this matter. which forum who mean you are active?